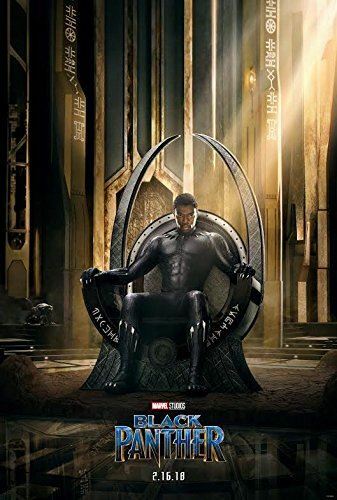 Enjoy a relaxing evening at the Humboldt Park band shell with this action-filled movie, BLACK PANTHER. Yet another way to enjoy your late summer and early fall while supporting the BVNA and the Milwaukee County Parks! The film will begin shortly after sunset (7:00 p.m.). FREE POPCORN provided by Avalon Atmospheric Theater & Lounge. Also sponsored by Bliffert Lumber & Hardware. Event is BYOB.